Weather Forecast – Feb. 28 – 7 p.m. 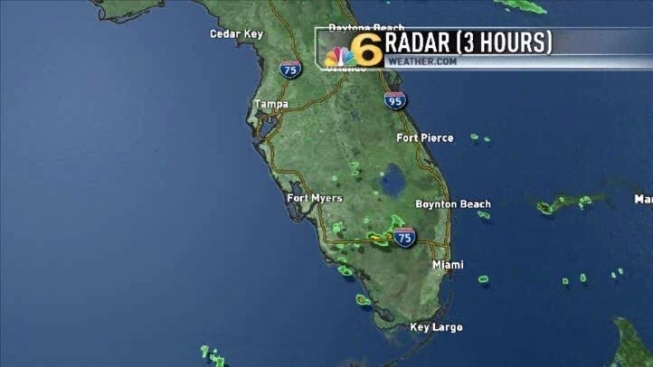 The last of the rain in Florida ended Tuesday afternoon as an upper-level disturbance leaves the state and high pressure takes over. The pressure will bring fair weather to South Florida through the work week and even much of the weekend. Temperatures will be 5 to 10 degrees above normal for the end of February and the beginning of March. Expect plenty of sunshine each day, and just a few scattered clouds. Even beach and boating conditions will improve, with winds slackening off, rip tides gradually weakening, and flatter seas by the end of the week. This weekend a cold front is expected to approach by late Sunday, and a shower is possible that afternoon.